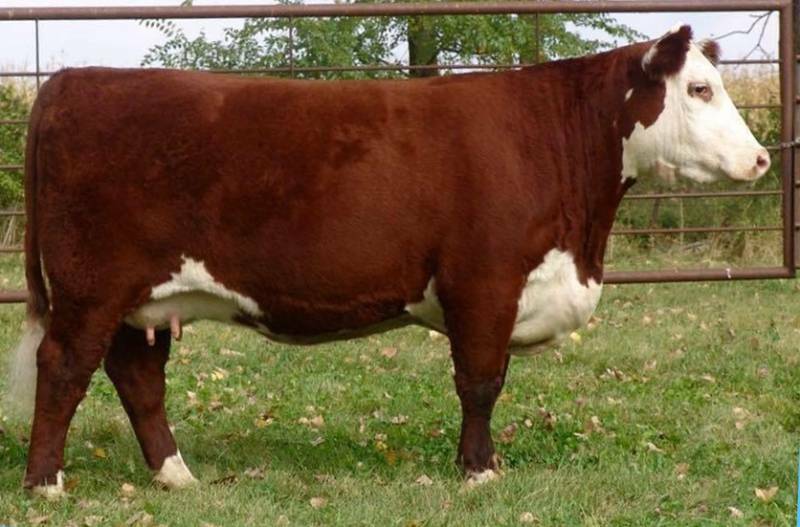 - Trump is second to none for phenotype, has a huge sweep to his middle and is super stout with a very sharp front end. 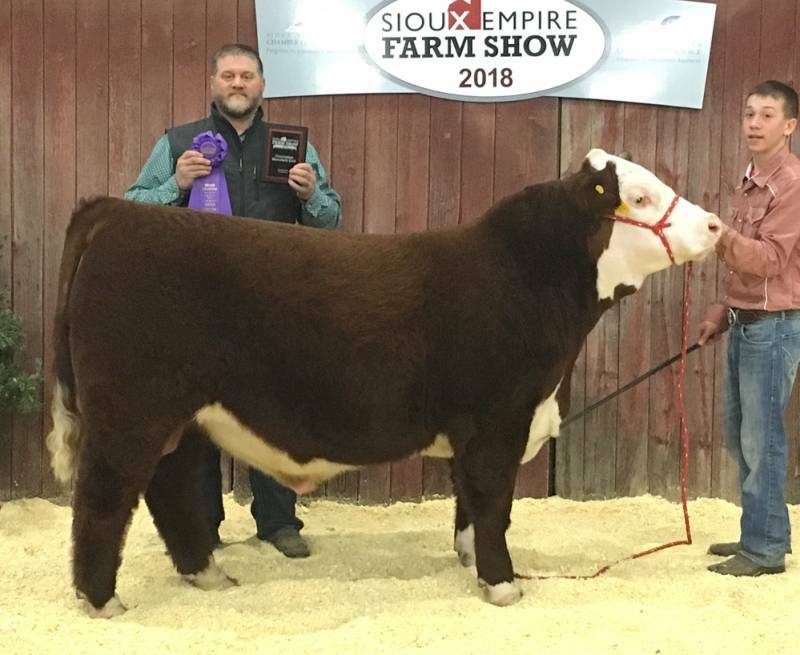 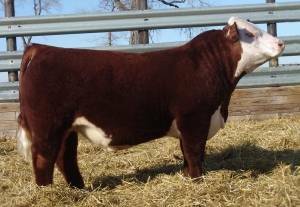 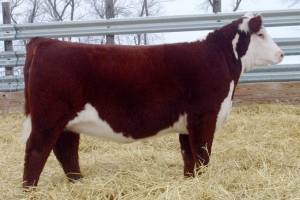 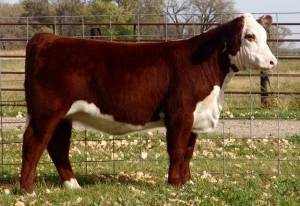 - His dam is one of the best uddered and best producing cows at Topp Herefords. 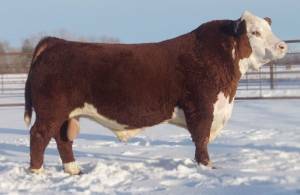 - His pedigree is filled with tremendous uddered females.